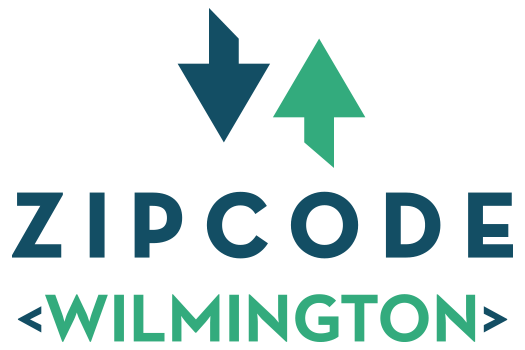 Year Up, a yearlong workforce development program for underserved young adults, is proud to announce its Wilmington site's partnership with Zip Code Wilmington, Delaware's first coding boot camp. As a member of the Liberty USO Career Transitions Committee, Desa will lead a new initiative focused on STEM education for transitioning military service members and veterans. Zip Code Wilmington celebrated its move to a newly renovated space in The Mill. The new space will allow them to fill it with more students and more classes. The two-year-old school is now at The Mill, which is on the fourth floor of the Nemours Building in downtown Wilmington. The new space means more room to offer new classes in different technologies and more staff offices. Participants in the computer-coding boot camp known as Zip Code Wilmington don’t quite work all day and all night for 12 weeks. The norm is more like 80 to 100 hours, says Melanie Augustin, head of the two-year-old school that recently moved into The Mill, a co-working space in the Nemours Building downtown. Initially, Reynolds-Titko went the self-teaching route, taking free online courses, watching videos, and reading books. But she soon realized she needed more hands-on training. The coding school's top administrator talked about her first year on the job, new classes at Zip Code and a big move to The Mill. How coding boot camps, like Zip Code Wilmington, give people from all walks of life the skills to succeed in the jobs of the 21st century. Featuring Zip Code alum Heron Ziegel! 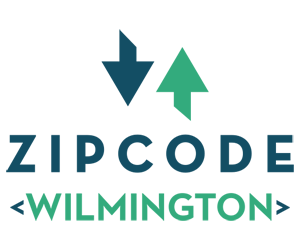 US Department of Education launches new initiative to provide federal grants for students attending only 8 non-traditional education providers - including Zip Code Wilmington. 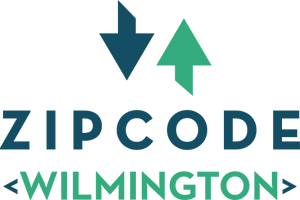 The federal (EQUIP) experiment program will allow Zip Code Wilmington to offer students a semester’s worth of college credits through partner Wilmington University and to provide eligible students with Pell Grants. Wilmington moves away from chemical companies and towards new initiatives like Zip Code Wilmington. The U.S. Dept. of Ed. selects Zip Code Wilmington as 1 of only 8 non-traditional education providers in the country to participate in the federal Educational Quality through Innovation Partnerships (EQUIP) experiment, with its partners HackerRank and Wilmington University, which will allow eligible Zip Code students to receive Pell Grants. This WHYY series follows two of Zip Code’s very first students through the 12-week program. How Zip Code Wilmington's hiring partners solve their staffing woes with Zip Code graduates. The Department of Education provides $17 million in loans and grants to students who seek out non-traditional education at Zip Code Wilmington and 7 other entities around the country. Delaware's TechHire model allows those seeking a coding education at Zip Code Wilmington to also get connected to future employers. The Zip Code Wilmington instructor talks about fear of failure, the ideal student and the demands of coding bootcamp. Discover what a day in the life of a student at Zip Code Wilmington is like. Please select from our logos below or download in PDF Format Here.